We are a German owner-operated logistics company with over 40 years’ experience and expertise in freight forwarding and are therefore your transport solutions specialists. We are headquartered at Munich airport and have an international network that enables us to provide flexible, high-quality freight and logistics services. We have five sites in Germany ready to assist you. 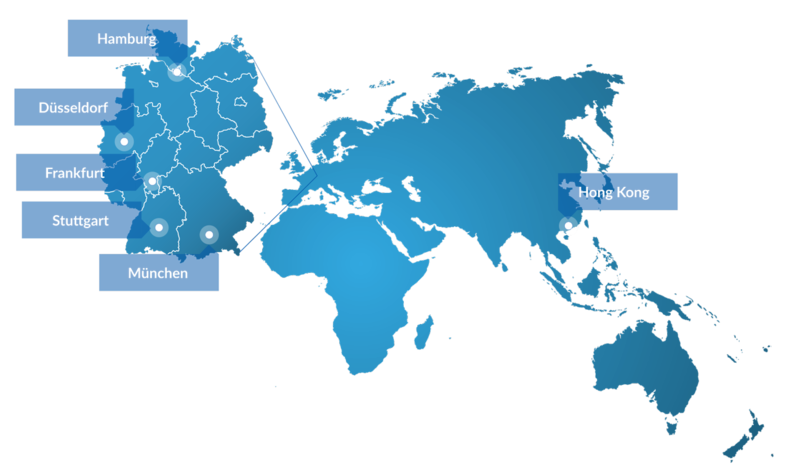 Our Asia office is based in Hong Kong.